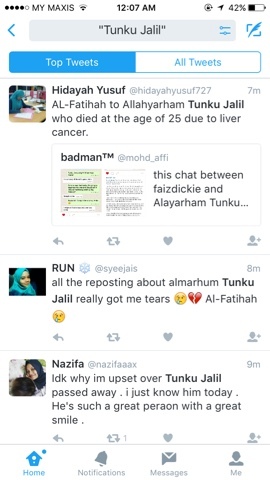 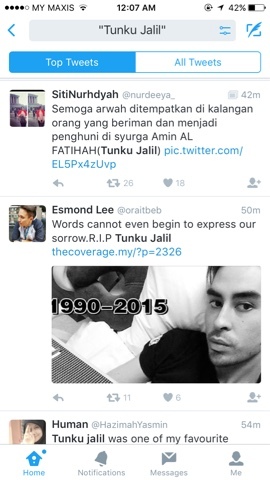 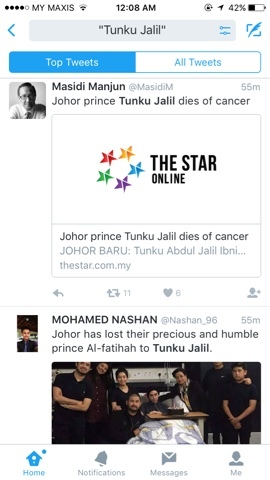 Tunku Jalil was a cancer fighter. 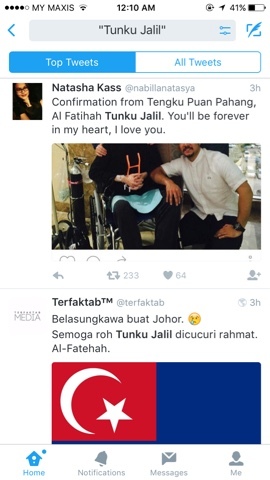 Deepest condolence to all Johoreans and Johor Royal family. 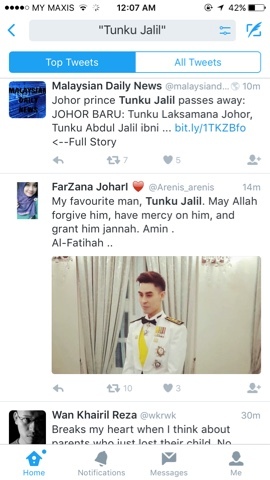 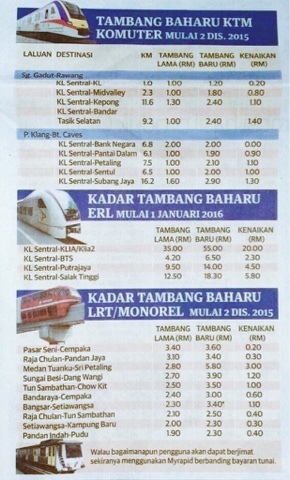 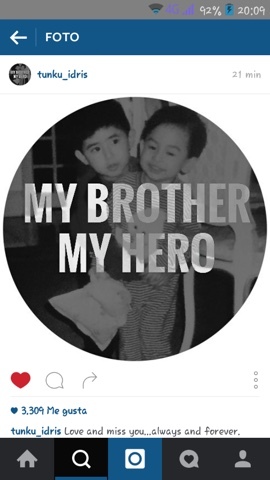 May Allah bless you Tunku Jalil.